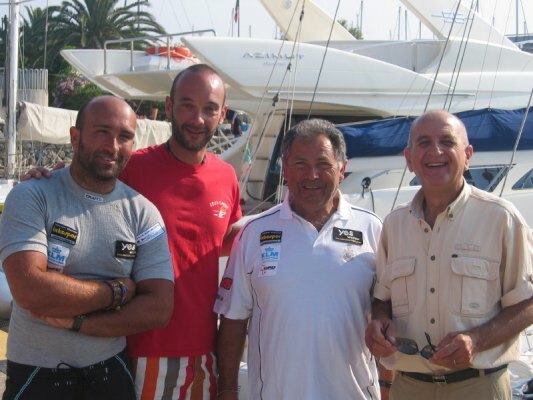 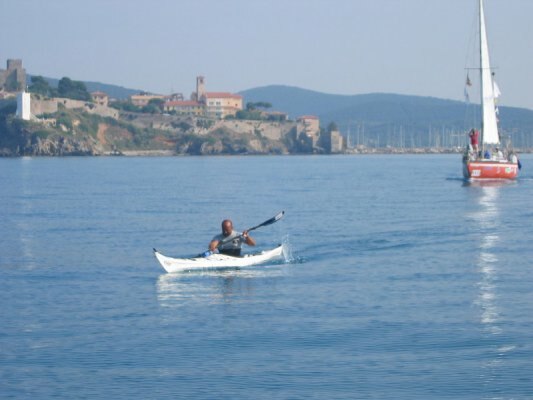 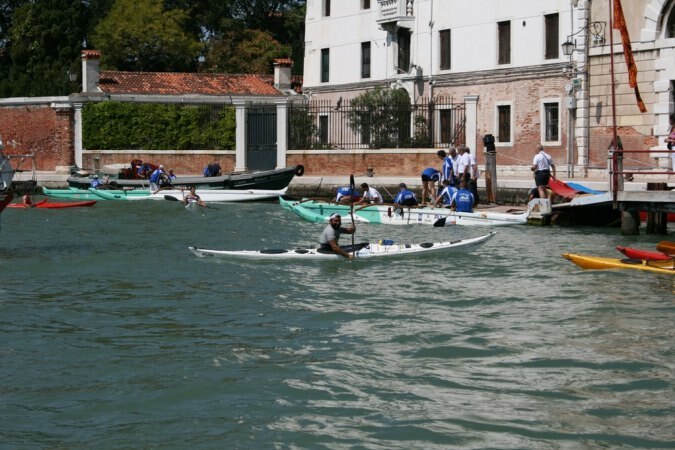 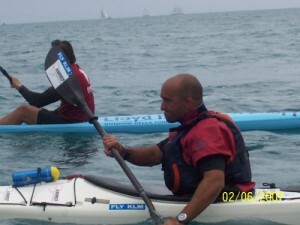 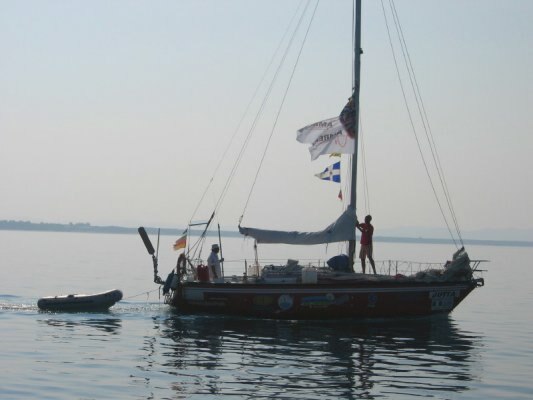 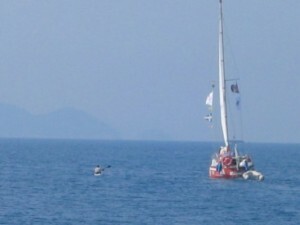 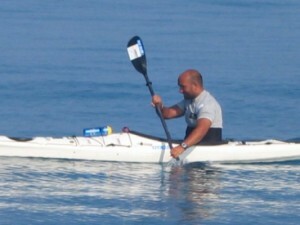 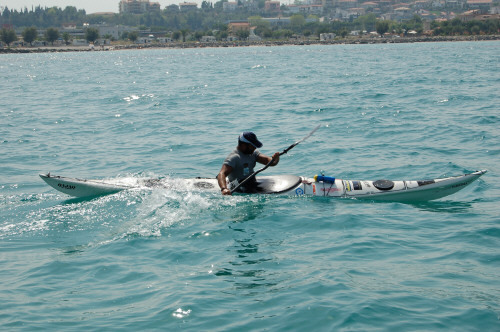 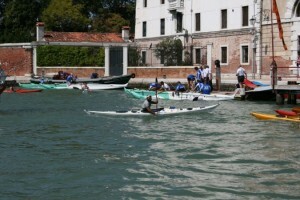 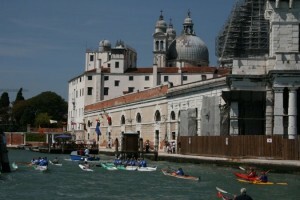 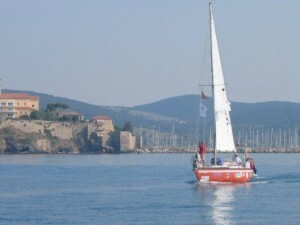 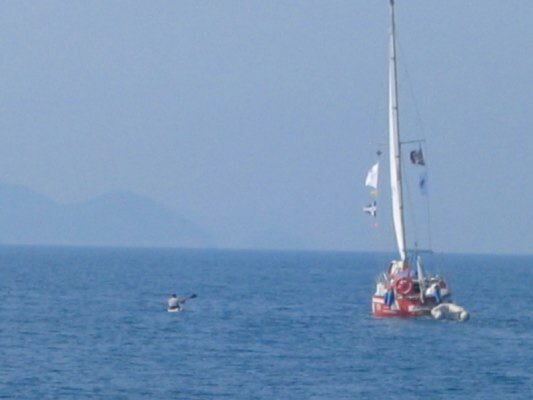 Before Francesco, another athlete, Gennaro Cirillo, achieved the kayak “Giro d’Italia”, seeing it through in 52 days. 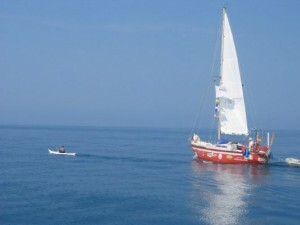 To successfully accomplish the endeavor. The presidency of the “Lega Navale” proved to be an irreplaceable partner for the fund raising and for the endeavor itself, the institution opened its venues which are present throughout the Italian coasts. 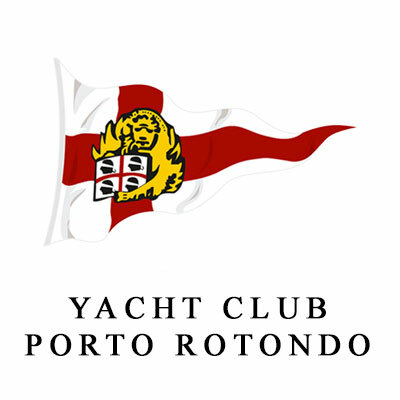 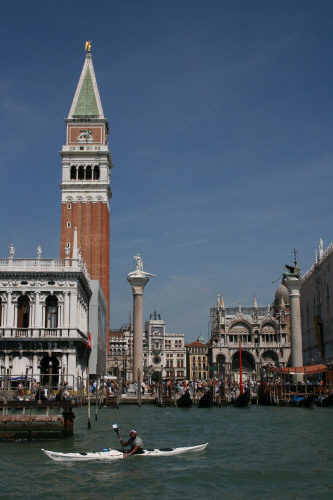 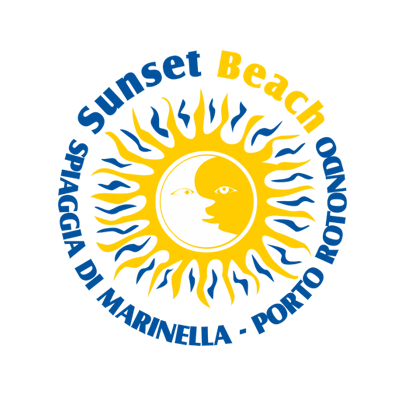 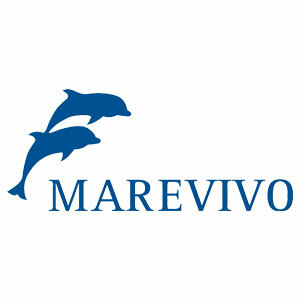 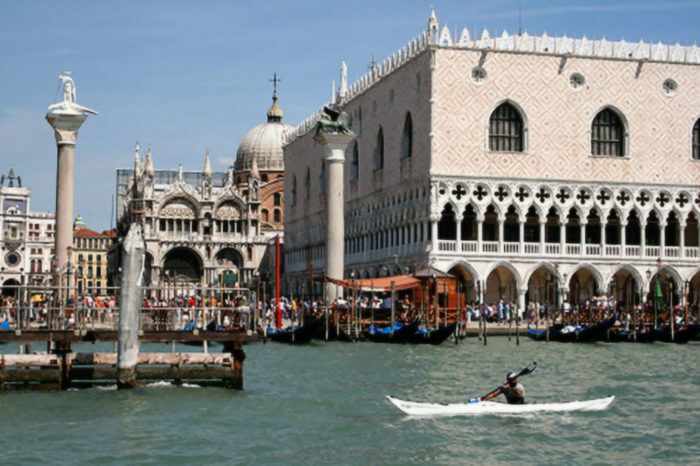 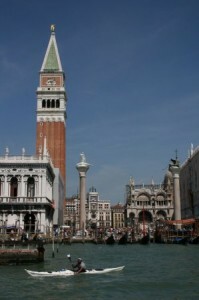 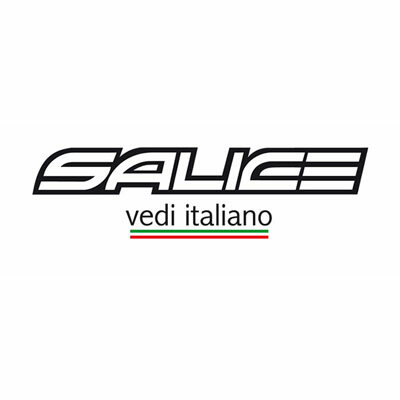 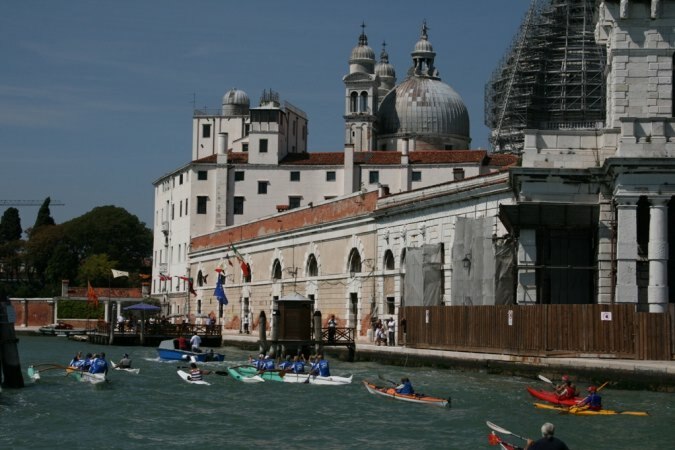 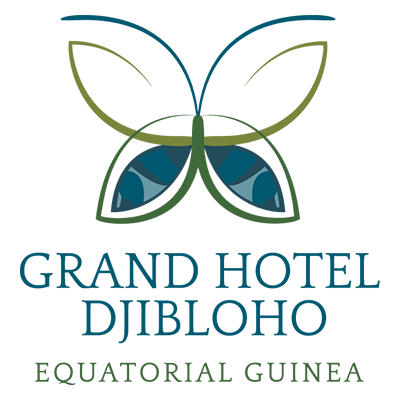 The starting point of the endeavor was in Savona, at the local Lega Navale venue, 64 days later the landing in Venice, San Marco square, at the renowned Bucintoro Club’s. 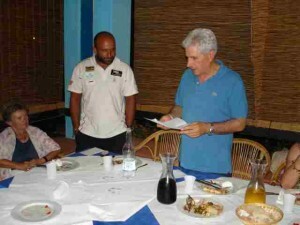 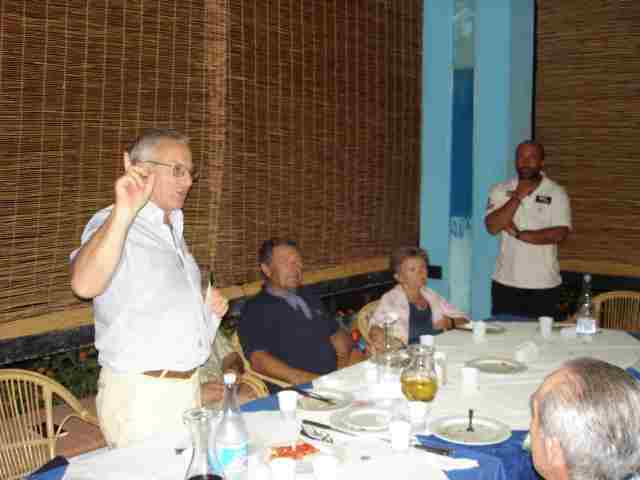 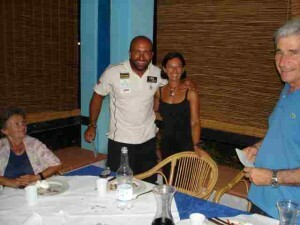 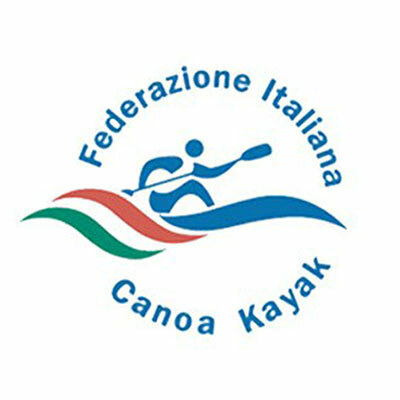 At the welcome party, amongst many canoeists, the host Daniele Scarpa. 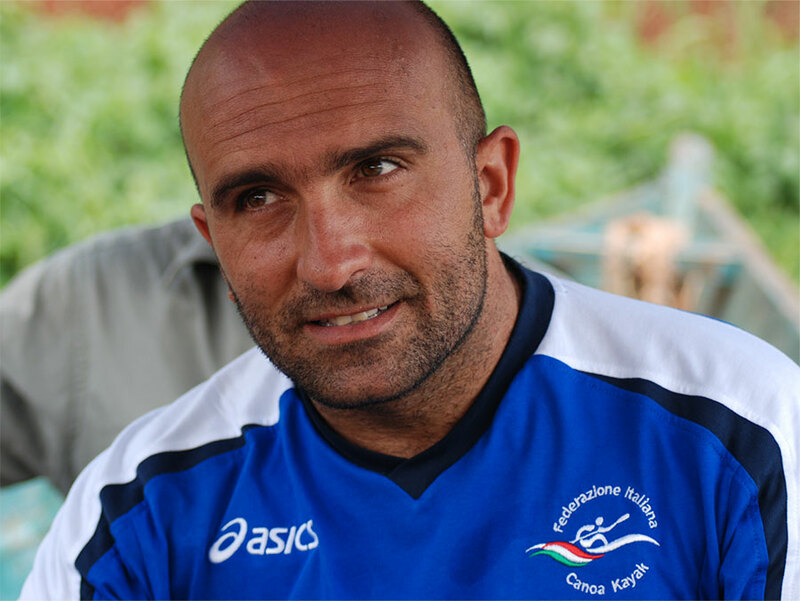 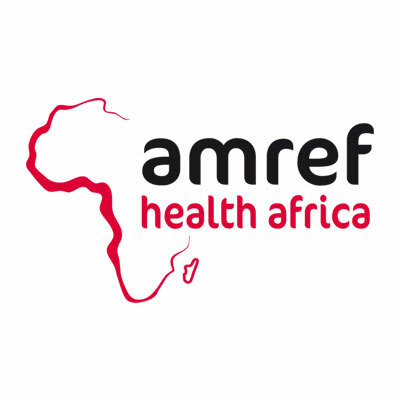 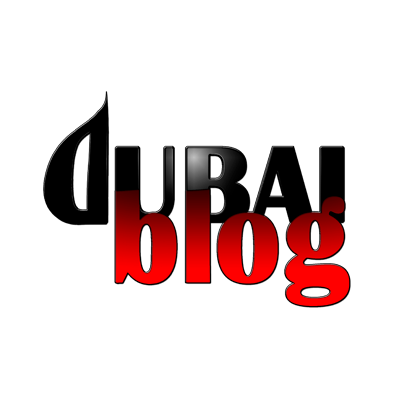 The feat proved harsh as from the start, however Francesco, after every leg, presented “Karibou Africa” the short film on the Amref Flying Doctors, shot on location the previous year in Kenia and Tanzania. 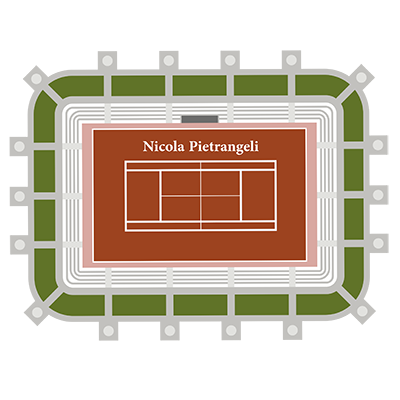 By the end of the “Giro” a 25,000 Euros worth of funding was raised, such sum was consigned the following November in Nairobi with an official ceremony.